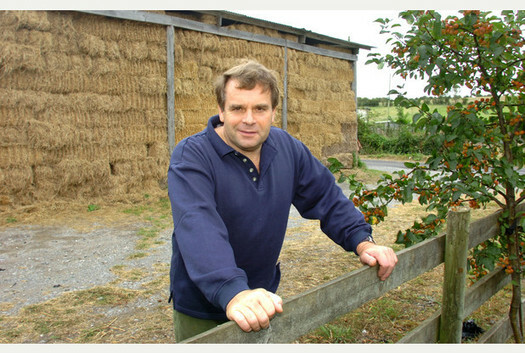 Westcountry MP Neil Parish is to use his election as chairman of a powerful House of Commons select committee to test the evidence that culling badgers is helping to bring down TB in cattle. Unfortunately as the badger culls were carried out with no scientific oversight it will never be possible to test their impact on the levels of bovine TB in cattle. Claims that there have been dramatic reductions within herds within the cull areas can not be tested against control ares with no culling because there aren’t any; tighter herd controls and testing regimes are also underway. Posted on June 17th 2015 under News & Press. You can follow any responses to this entry through the RSS 2.0 feed. You can leave a response, or trackback from your own site.